Please note all information below is in CENTRAL TIME. 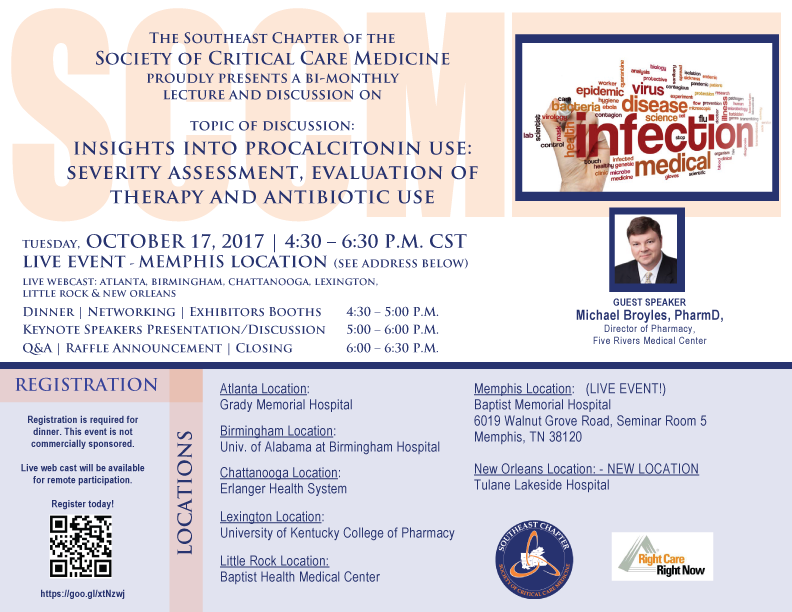 Did not make it to the last meeting of the Southeast Chapter of SCCM? No Problem! You can view the lecture using the link below. Feel free to share with your colleagues or anyone interested.